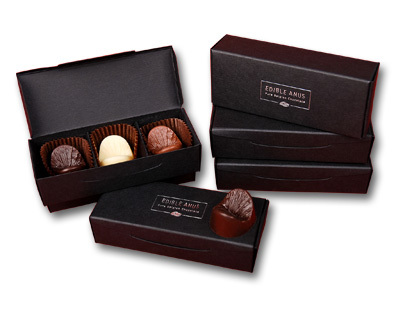 Our new 6 x choc box of ALL milk chocolate. If you would like to stock this product please click the button below and talk to our distributor. 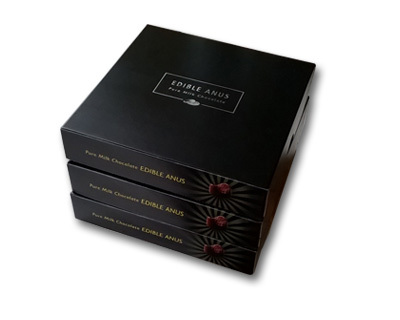 This is the only place to get the original 3 x choc boxes, which we sell direct to you in 5 box bundles at a discounted price! More to eat and more to share.